Music levels during fitness classes can reach up to 115 dB, as can be read on hear-it.org. These noise levels can lead to serious hearing damage for participants as well as instructors. Spinning classes prove to be the worst offenders, but classes like Zumba and Body Pump reach dangerously loud music levels as well. With the rising popularity of these classes, more and more hearing risk permanently damaging their hearing. Sound levels higher than 80 dB are proven to be dangerous. Especially the fitness instructors, who are exposed to this noise consistently, risk hearing loss. Dynamic Ear Company recommends always wearing hearing protection during classes of this kind. Instructors as well as participants could really benefit from wearing an earplug like the Crescendo Music. 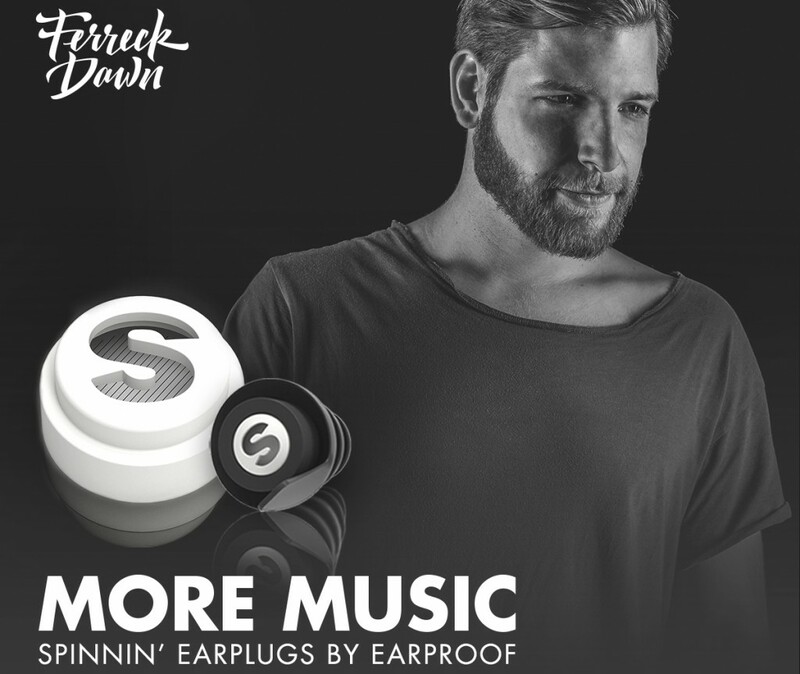 The unique filters in the Crescendo Music provide full frequency, enjoyable sound reduced to safe listening levels. They also provide an open-air passage to the ear, keeping the ear ventilated for optimum comfort. One in six European adults suffer from hearing damage, according to the survey ‘Evaluation of the Social and Economic Costs of Hearing Impairment’. This is equivalent to about 71 million people. There was previously assumed this number was much lower, only one in ten Europeans. The people in this group have a hearing loss greater then 25 dB. They suffer so much that it affects their daily lives. The research also shows that people suffering from hearing damage are getting younger and younger. This has largely to do with listening to loud music, for instance while going out. Many young people don’t realise just how harmful this can be and that hearing damage is irreversible. They would greatly benefit from wearing hearing protection, for example the Crescendo Dance. 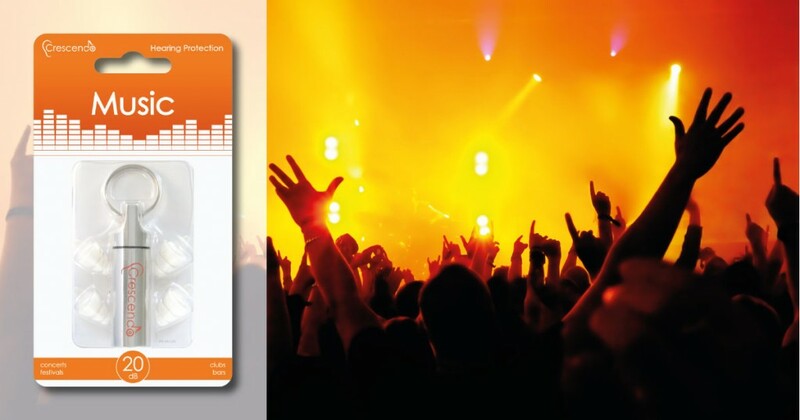 This product has been specially developed for listening to loud music for several hours safely. While other hearing protection can sound muffled, the filters in the Crescendo Dance provide a natural sound and good speech intelligibility. 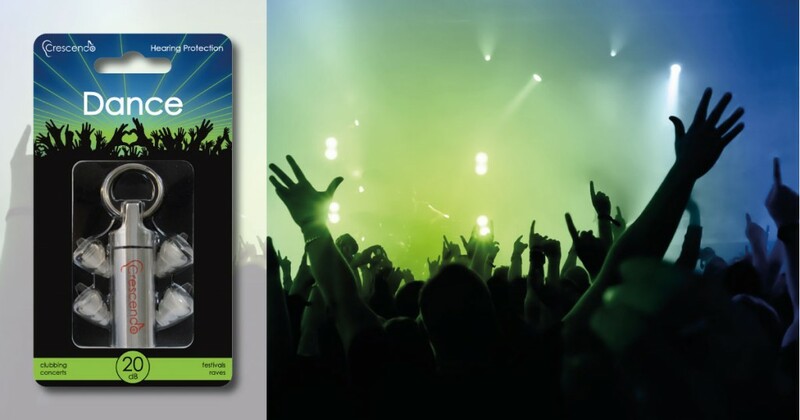 The earplugs are made of medical grade materials, making it comfortable to wear them for hours. The filters provide an open-air passage to the ear, keeping the ear ventilated at all times. Hearing damage is a significant problem in the world of classical music, according to the BBC. More than a quarter of the approximately one hundred players of the Royal Opera House suffer from some hearing illness. In the 2013/2014 season, 117 weeks of sick leave were taken because of hearing related problems. A total of seven separate cases was reported. Renowned viola player Chris Goldscheider is even suing the Royal Opera House for ruining his hearing and career. He claims his hearing was irreversibly damaged because of brass instruments placed right behind him. The sound peaked at around 137 dB. The Royal Opera House denies responsibility, claiming they provided Goldscheider with hearing protection reducing noise by up to 28 dB. But the viola player didn’t use the earplugs, saying he was not given enough training about how to use the product. Using hearing protection is always a good idea. 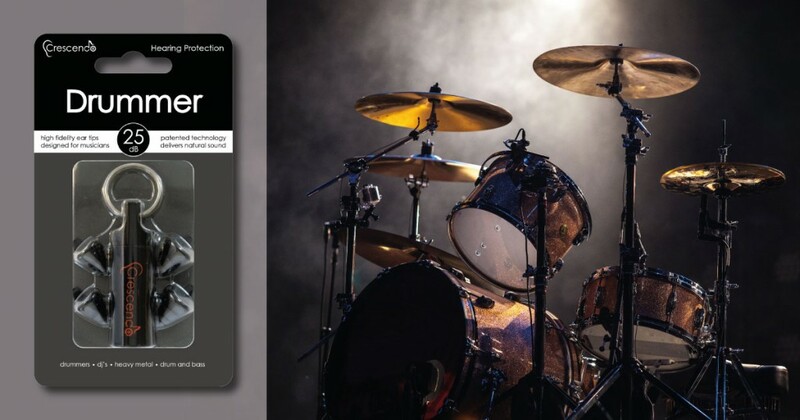 The Crescendo Drummer for instance reduces noise levels by 25 dB, which makes playing at concerts a lot safer. 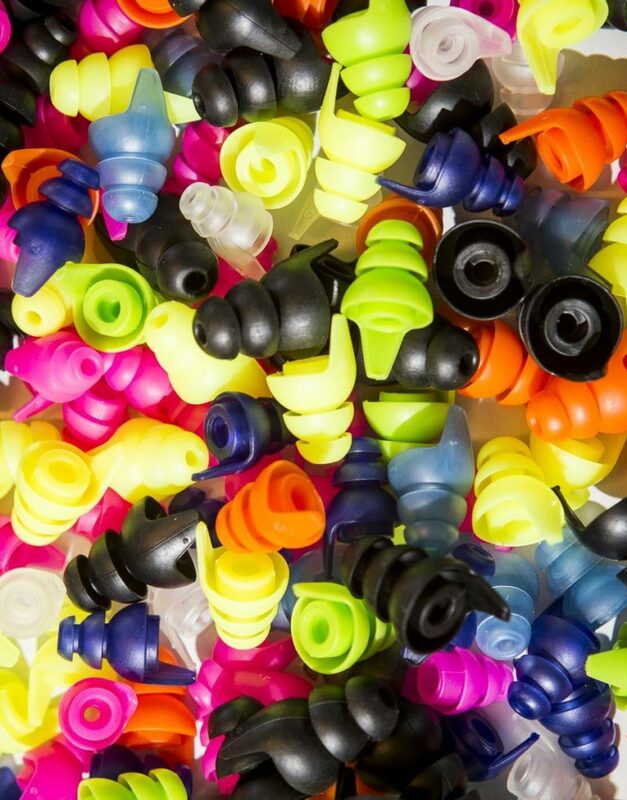 The Dynamic Ear Company earplugs are very user friendly. They are reusable and are made of medical grade materials, making it possible to wear them for hours at a time without suffering from irritations. The Pro Music filters provide a flat damping, causing a very natural sound experience. One in four young Dutch people is affected by hearing loss. This has mainly to do with listening to loud music while going out or using portable music players. They would really benefit from using hearing protection, for instance the Crescendo Music. Read the full article on hear-it.org.